BioHaz South East Queensland and New South Wales Northern Rivers and New England based team is methodically practised in providing a prompt and successful Sharps and Needles Clearances in any area including waste and rubbish, outdoor areas and properties to guarantee all sharps are found and removed before decontaminating area to ensure all bio-hazardous items and materials are removed. 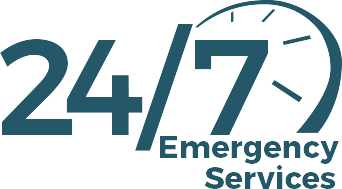 When it comes to providing Sharps and Needles Clearances, it is important to leave it to the professionals. 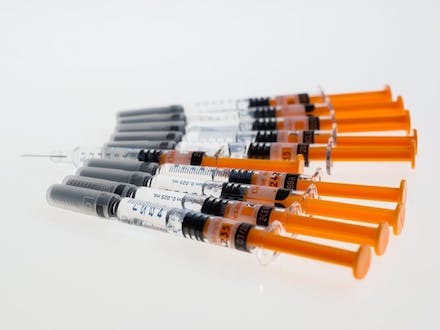 BioHaz Biohazard Trained and Certified technicians have the experience and knowledge to successfully removal of bio hazardous waste including sharps, needles, and hypodermic needles, used syringes and broken glass pipes. When providing a Sharps and Needle Clean Ups, BioHaz will only provide trained and experienced sharps clearance and needle clean-up professionals who will work methodically to provide a prompt and successful needle and sharp sweep in any area including waste and rubbish, outdoor areas and properties to guarantee all sharps and needles are found and removed and the area is left in a safe, needle-free state. 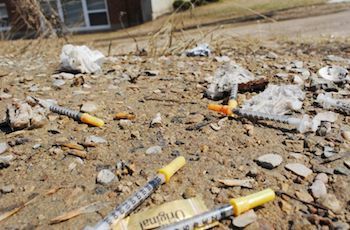 Used syringes, sharps and needles can be found discarded almost anywhere, such as houses and apartment complexes, parks, even school playing fields. In many cases, the needles are obvious, dropped in doorways and passages. 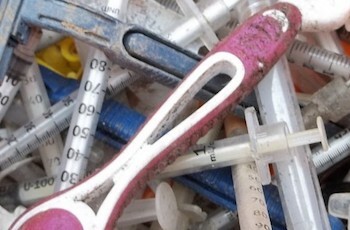 Sometimes the sharps are hidden or dropped in garbage, in toilets, behind or even inside furniture. Despite community efforts to ensure secure needle & sharps disposal bins are available to those that need them; unfortunately most needle tips; syringes and blades don’t end up in these. There is no way of telling where they originated or what potential viruses, diseases or pathogens they may contain. Often a small needle prick injury can lead to contraction of infectious bacteria and life threatening diseases such as hepatitis or HIV. When providing a Sharps and Needle Clean Up, BioHaz technicians will only provide trained and experienced sharps clearance and needle cleanup professionals who will work methodically to provide a prompt and successful needle and sharp sweep in any area including waste and rubbish, outdoor areas and properties to guarantee all sharps are found and removed and the area is returned to a needle-free state. 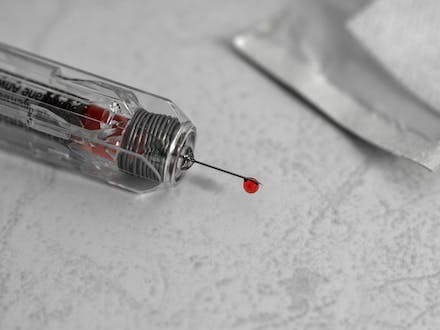 BioHaz has a team of trained bio-recovery technicians who have the appropriate training, personal protective equipment and safe work methods to ensure the sharps are disposed of in a safe manner. 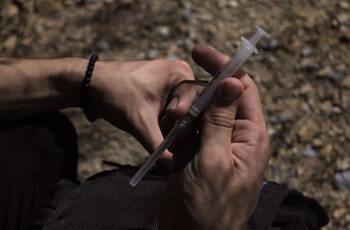 Our locally-based technicians can provide needle clearances inside and outside homes, inside stolen motor vehicles, in abandoned buildings and warehouses, public venues and body corporate common areas across al Northern New South Wales and South East Queensland locations. BioHaz technicians are here to help our clients recover from any situation leading to the need for Sharps and Needles Clearances services. Our friendly and knowledgeable team are available to assist.